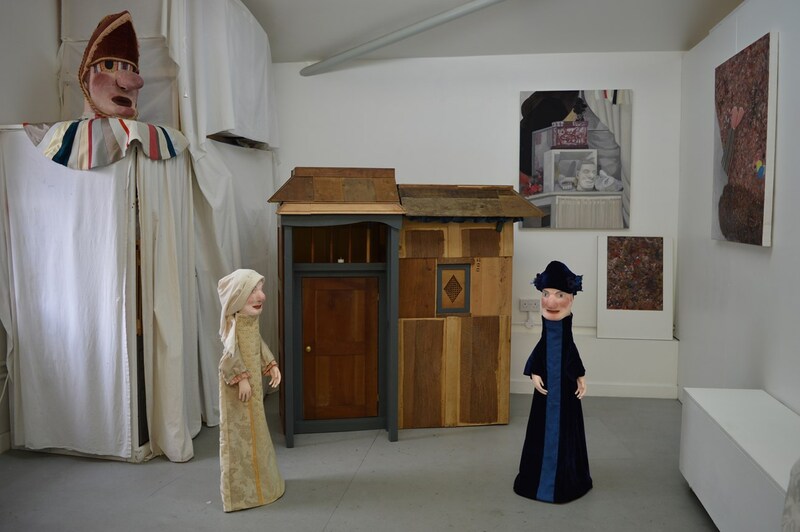 For #Five2Watch this week we've selected five artists who blur the boundaries between subject and object: Mark Scott-Wood, Caroline Watson, Alex May, Mitra Saboury, Jake Francis. 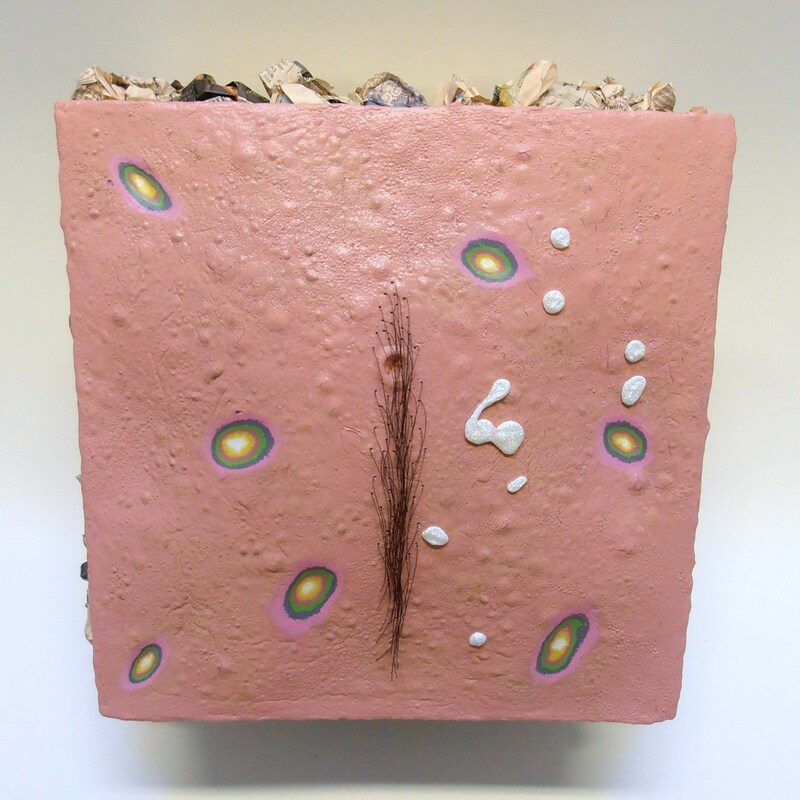 The Sebaceous Landscape series is an exaggerated reproduction of human skin and hair in an attempt to reflect some sort of reality in a society obsessed with depicting perfection. A narrow, tight, under scale hut structure, with enough room to crawl into through a working door under the porch. A sealed dividing door inside separates 2 sections; an outer and an inner, like a confessional booth. The inner room has no entrance or exit , like an anchoress cell. This space can be glimpsed at through a grill in the dividing door or the external window. The outer space is yellow whilst the inner cell is red. The whole is made from reclaimed wood, largely from French furniture and original carpenters' writing remains visible. There is a witch mark carved into the wood in the yellow porch room. 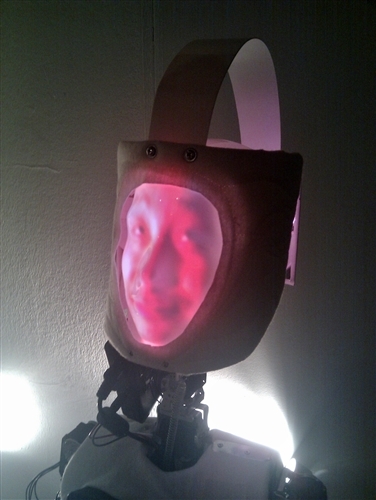 “My Robot Companion” is an interactive video/robotic art installation by artists Alex May and Anna Dumitriu in collaboration with Dr. Michael Walters and Prof. Kerstin Dautenhahn from the Adaptive Systems Research Group at Hertfordshire University. The installation invites visitors to consider what they want from a domestic robot companion, and what should it look like. In this instance, would a robot that looked somewhat familiar to the people around it set them more or less at ease. 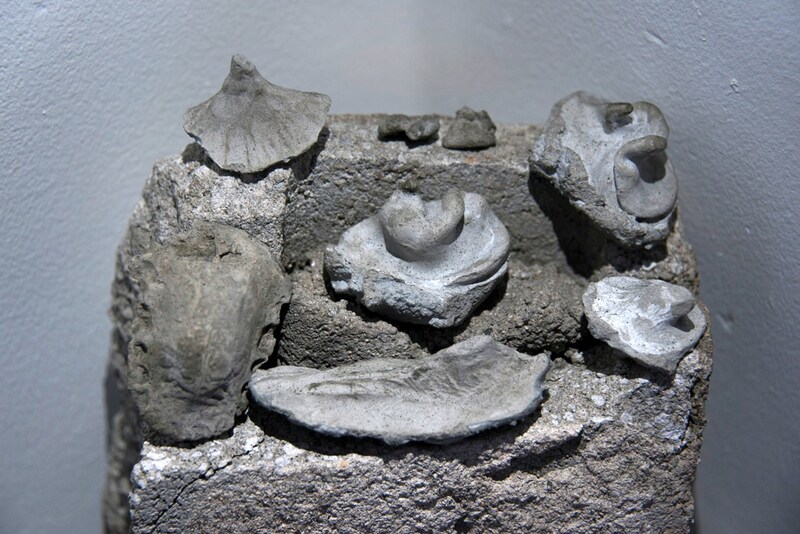 Concrete casts which filled every hole of my body.